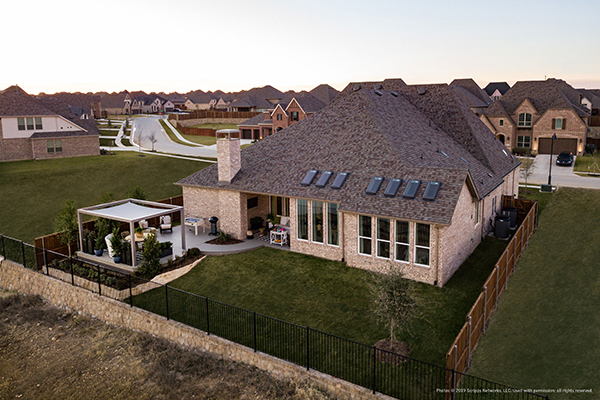 Many homeowners considering skylights for their home worry about leaks. 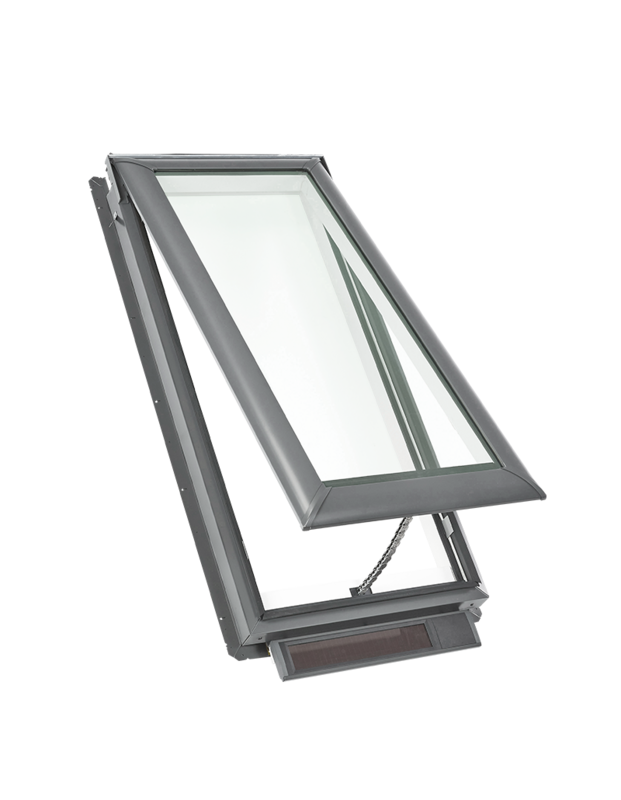 With more than 75 years of engineering experience, VELUX Skylights tackled the challenge of skylight leaks head-on by creating The No Leak Skylight. 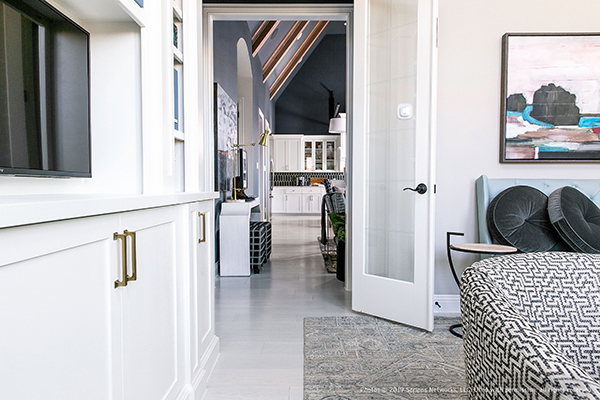 What is The No Leak Skylight? 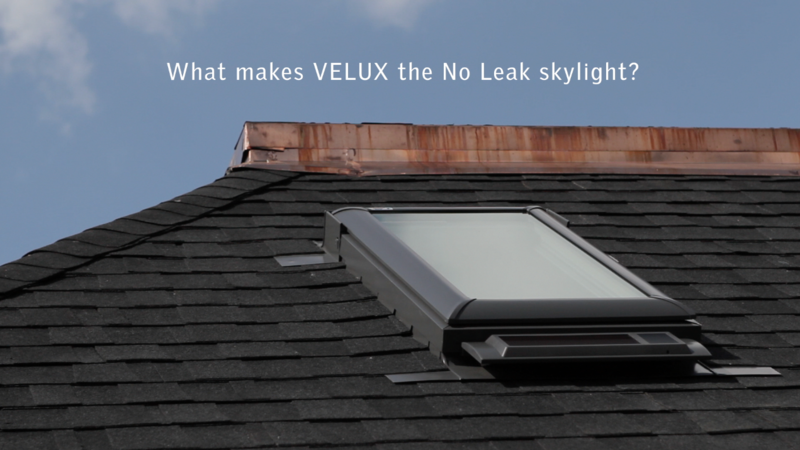 VELUX made skylight installation as simple as possible to eliminate mistakes that can lead to leaks. Our skylights and flashing kits come with everything a roofer, builder or general contractor needs to assure water won’t get in after the skylight has been installed. 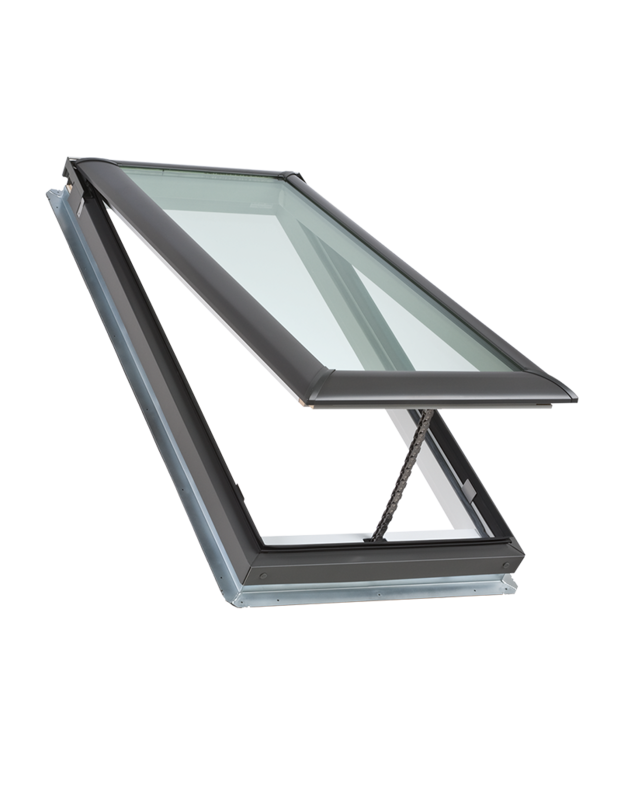 Both VELUX deck mounted skylights and curb mounted skylights include three layers of protection from water leaks. 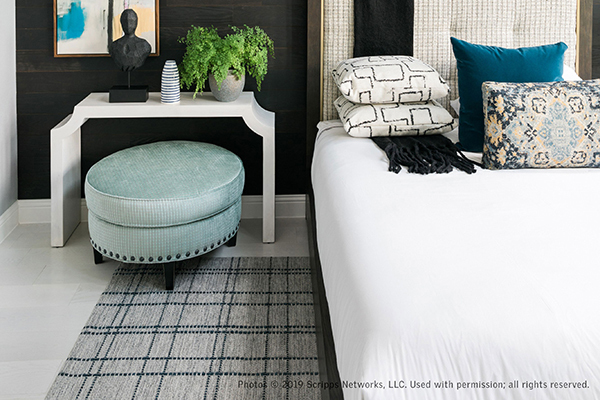 When it rains, that’s three reasons you’ll have peace-of-mind. 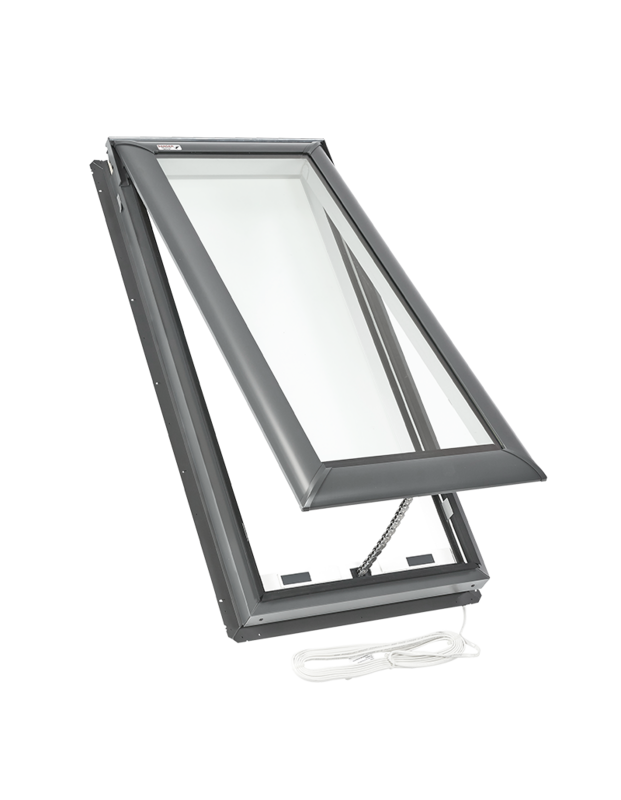 VELUX No Leak skylights are available in both deck mounted and curb mounted models. Each has a unique first layer of protection against water leaks. Deck mounted skylight models have the deck seal: a continuous steel mounting bracket surrounding the skylight that is lined with closed-cell foam. When nailed to the roof deck, the closed-cell foam contours to the roof deck to create a water and air tight seal. Photo: An installer nails the deck seal to the roof deck. Curb mounted models have a pre-attached skylight gasket that creates a tight seal between the curb and the skylight. In every VELUX skylight box installers will find adhesive all-weather underlayment, often called peel-and-stick underlayment. Roofers use adhesive underlayment instead of tar paper to provide a more durable, second layer of protection under roofing shingles. VELUX took this idea and applied it to skylight installation. The adhesive underlayment is similar to thick pieces of tape in strips 25 feet long and 9 inches wide. Installed up the side of the skylights and over the deck seal on a deck mounted skylight or from the roof and up the side of the curb on a curb mounted skylight, adhesive underlayment is the second line of defense against rain. Photo: Installers wrap the skylight and surrounding roof deck with adhesive underlayment - the second line of defense against leaks. VELUX designed step flashing to be used as the first line of defense against rain. 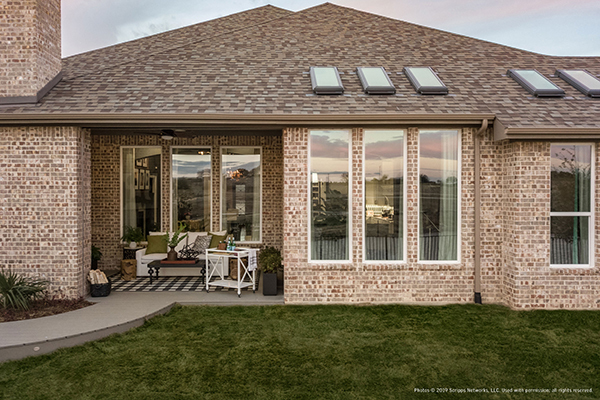 Step flashing is a commonly used roofing material, and you can find the step flashing installation technique used elsewhere on your roof where one section of the roof meets a wall, as well as around chimneys and vents. 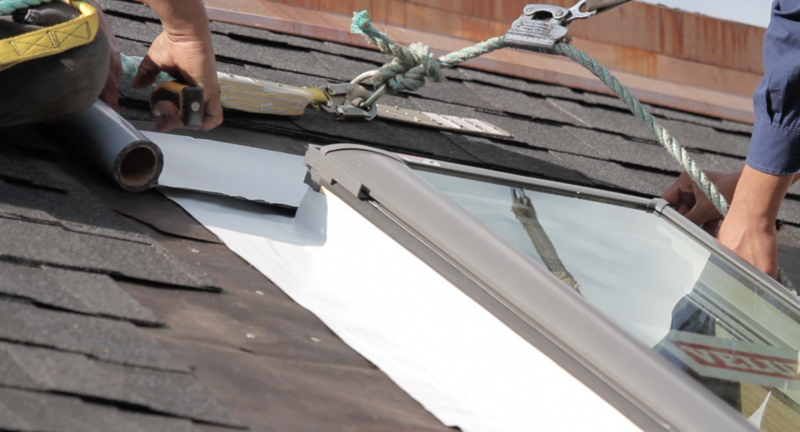 Step flashing means alternating metal flashing pieces with the roofing material, starting at the bottom of the skylight and working up to the top. Rain following down the roof, sluices over the layered shingles and away from the skylight. Flashing pieces provide additional strength in the event of a strong storm. Photo: The installer layers metal flashing pieces with roof shingles. Flashing is the third line of defense against leaks. VELUX skylights installed with the three layers of protection are backed by a 10-year installation warranty. Want to see the installation process? 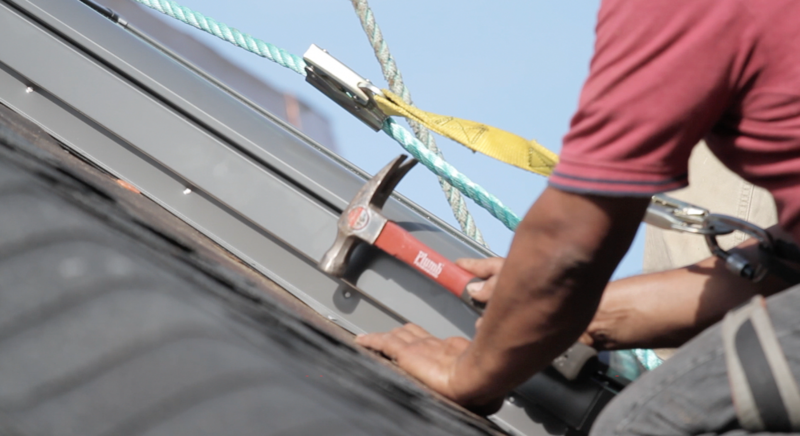 Watch a roofer install a skylight to see all three layers of protection come together for a weather-tight fit. Next: What is Clean, Quiet, Safe glass?